Unique Identification Authority of India (UIDAI) announces that beneficiaries can withdraw LPG subsidy and other government payments using Aadhaar authentication at micro-ATMs at their doorstep. 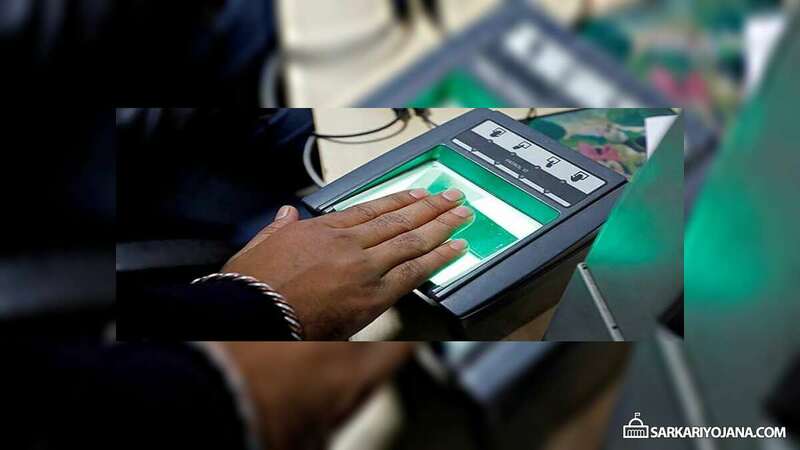 Recent Supreme Court verdict has restricted the use of national biometric ID aadhaar but stated that banks can continue with Aadhaar Enabled Payment System (AEPS) facility. AEPS facility will uninterruptedly help beneficiaries of government schemes to withdraw their entitlement smoothly at their doorsteps. National Payments Corporation of India (NPCI) has developed AEPS payment service which allows banks, financial institutions to use aadhaar number and online UIDAI authentication. This AEPS service could be used for transactions through their respective business correspondent service centres. AEPS enables a person to carry out the financial transaction on a micro-ATM provided by a banking correspondent at the doorstep of beneficiaries. UIDAI has asked banks to continue with AEPS facility uninterruptedly as withdrawal through this mode is a part of Direct Benefit Transfer (DBT) scheme where the use of Aadhaar is permissible. As per the recent verdict of the Supreme Court in which it declares Aadhaar as constitutionally valid, SC stated that Aadhaar can be used in direct benefit transfer schemes under Section 7 of the Aadhaar Act. AEPS is providing assistance to beneficiaries who lives in remote villages. Till date, around 14 crore beneficiaries under Pahal and Ujjwala scheme are receiving gas cylinder subsidy directly into their bank accounts every month. Central govt. is providing subsidy on a portion of the LPG price which is done by transferring subsidy directly into the bank account of the users. Beneficiaries can even use this subsidy money to buy LPG at market price. UIDAI said that there are around 6 lakh villages and there are only around 1.4 lakh brick and mortar bank branches. Most of the population lives around 30 to 40 km away from a bank branch. Accordingly, to provide assistance to such beneficiaries, this facility to withdraw money online through mobile Aadhaar based micro-ATMs at their doorsteps is of great help. Currently, around 8 crore people makes more than 14 crore AEPS transactions per month. Mahatma Gandhi National Rural Employment Act (MGNREGA) workers would also be able to withdraw their wages in their villages through the AEPS micro-ATMs. AEPS system ensures that the government scheme benefits and subsidy money reaches directly to the beneficiaries and eliminates the involvement of any middlemen. Driving Licence (DL) Linking with Aadhaar Card to be Made Mandatory by Modi Govt.